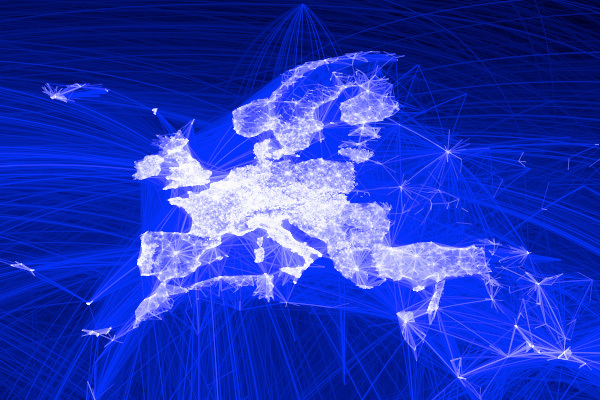 Facebook – A graphic visualisation of how all friends connect with each other around the world. You are currently browsing entries tagged with Facebook at Passionately. Curious..